FRANKFURT -- Abu Dhabi is to exit its investment in German premium carmaker Daimler, a German magazine reported on Thursday. The Gulf state's investment fund Aabar is currently discussing ways of disposing of its remaining stake after having cut its holding to 3 percent from 9 percent, manager magazin reported, citing company sources. Oil-rich Abu Dhabi, which accounts for more than half of the UAE's economy, is reviewing its overseas investment portfolio as part of measures to instill more discipline in dealmaking among its investment firms. Aabar invested 1.95 billion euros in Daimler in March 2009, providing an injection of fresh capital in the midst of the global recession. 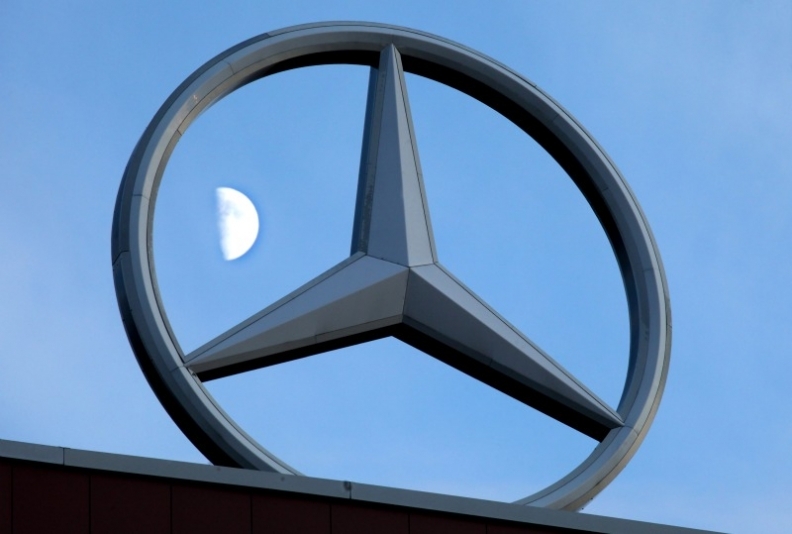 Projects with Daimler have included a joint 7.9 percent investment in electric-car manufacturer Tesla Motors, which the investment fund sold earlier this month, and a 40 percent stake in Mercedes' Formula One racing team. Shares in Daimler were down 0.9 percent at 41.64 euros at 10:38 CET in Frankfurt.